SIGCOMM has two mailing lists: sigcomm-members for announcements, sigcomm@postel for discussion. Sigcomm-members is the official list for disseminating information for the SIG. All SIG members are automatically enrolled in the list. Each month, a summary of news and networking-related CFPs is sent to the membership. To keep information content high and scope narrow, immediate posts are restricted to events that are sponsored by SIGCOMM. All other relevant events are included in the monthly digest. To have your networking-related conference listed in the digest, send mail to infodir_sigcomm at acm dot org before the first of the month. In the subject, include [sigcomm] to prevent it from being discarded as spam. In the body, include a digest-formatted summary of your conference dates and url. 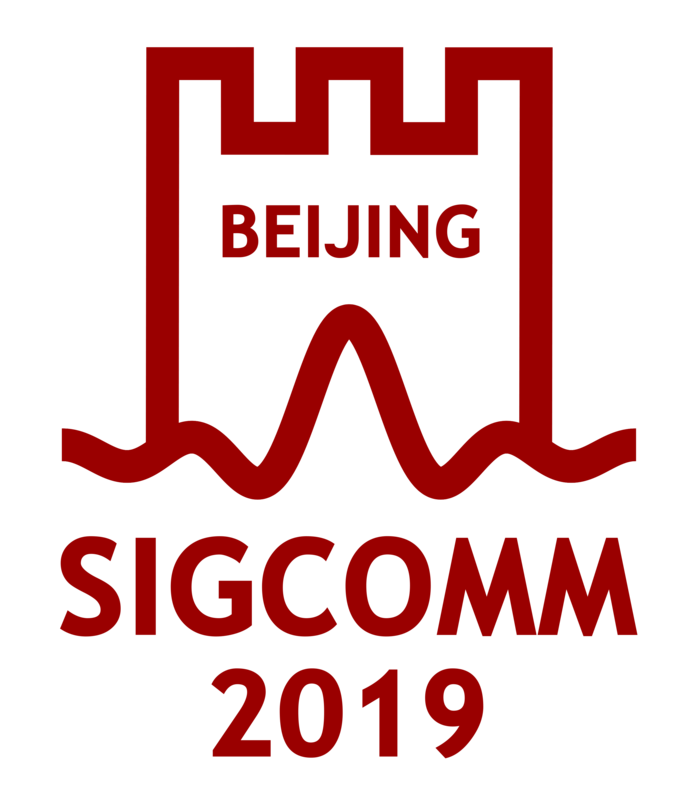 If your conference is not SIGCOMM sponsored or in-cooperation, or has not been listed in the digest before, consider highlighting SIGCOMM members on the organizing committee to demonstrate the event's likely relevance to the community. URLs are preferred over attachments. As of August 2014, sigcomm-members has 4100 subscribers. As of August 2008, sigcomm@postel has nearly 400 subscribers. To participate in the discussion, you need to join the list.